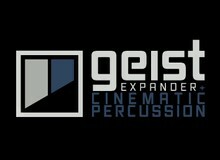 FXpansion has introduced Cinematic Percussion, a new Geist Expander sample library designed for easy programming of authentic percussion parts. Produced by vastly experienced composer Jacques Mathias, Cinematic Percussion features a wide range of latin, junk and atmospheric percussion perfect for all kinds of groove-based music and soundtrack work. Cinematic Percussion features sounds with carefully prepared round-robin layers for high expressive potential without excessive memory usage. 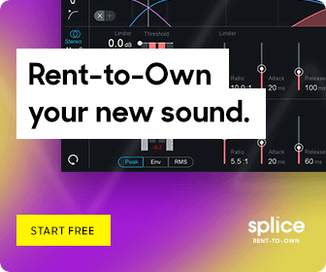 Loops are sliced and set up for rapid programming with ‘soft’ and ‘accented’ versions of hits alongside additional versions with subtle variations. Many sounds are also captured with different microphones for a variety of flavours to choose from without any further processing! 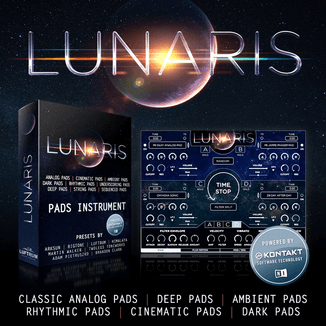 Cinematic Percussion comes complete with a selection of pattern banks for speeding up your programming sessions. Geist Expander for cinematic and acoustic percussion. The Cinematic Percussion expander is available to purchase for $49 USD/39 EUR/£34 GBP inc VAT.